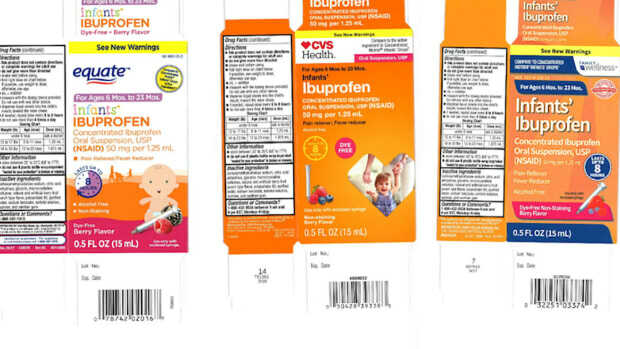 The recall includes three lots of Infants' Ibuprofen Concentrated Oral Suspension that could potentially have higher concentrations of ibuprofen than advertised. 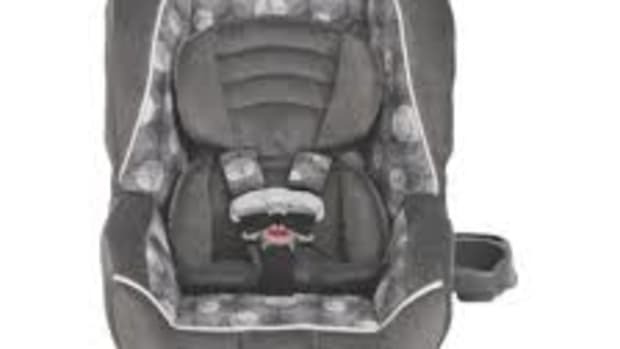 The latest Graco recall brings the total number of car seats affected to almost 4.5 million, and another 1.8 million is likely to be added soon. 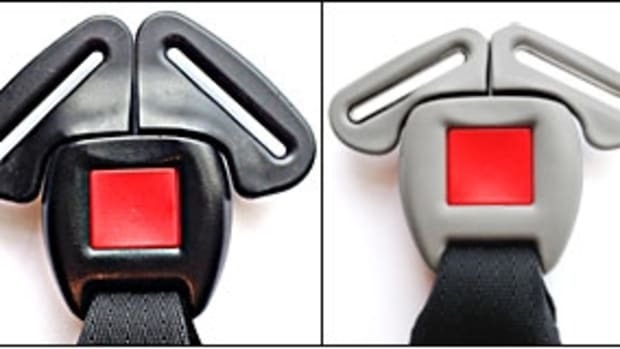 Millions of popular car seats are recalled due to faulty buckles. It's one of the biggest Graco recalls in history.